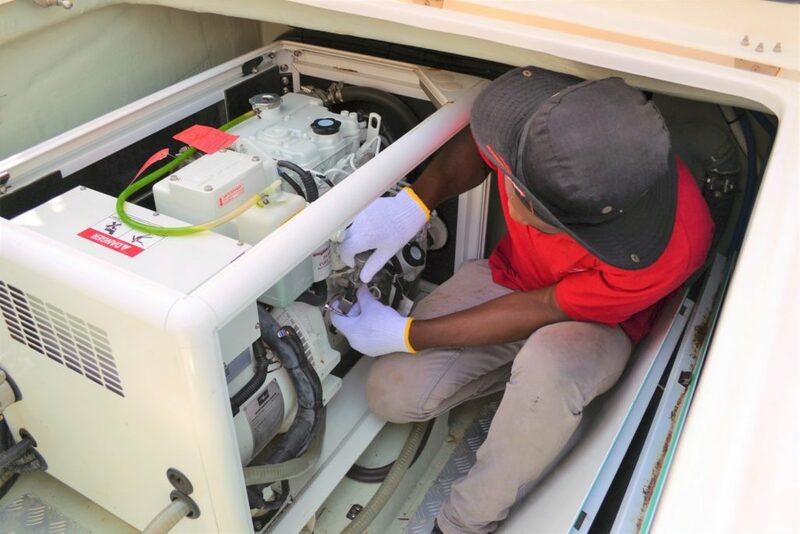 Our maintenance and repairs are carried out by certified technicians, who are continuously trained in the latest technology and repair methods. If you don’t see your requirement listed, call us. We can customize depending on your maintenance and repairing needs. 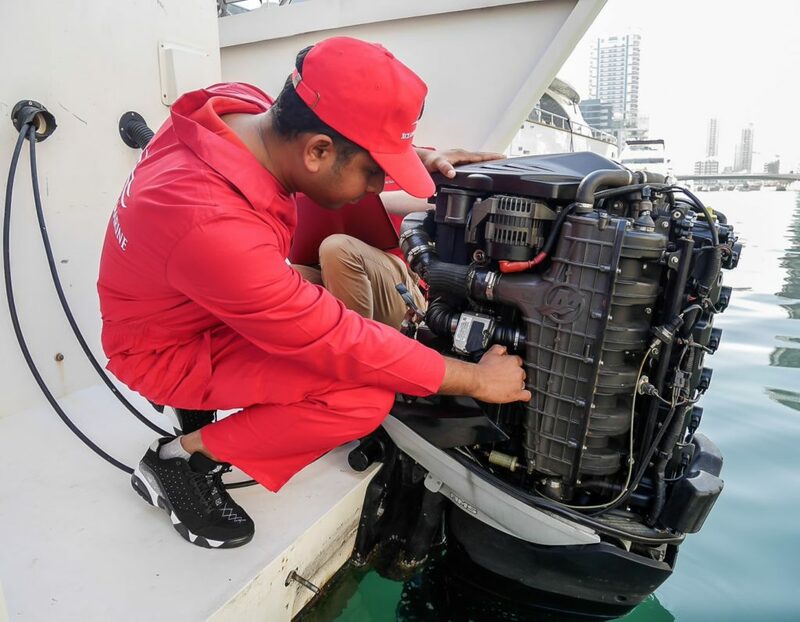 We utilize specialized Computer Software and Marine tools to repair your boat right the first time. 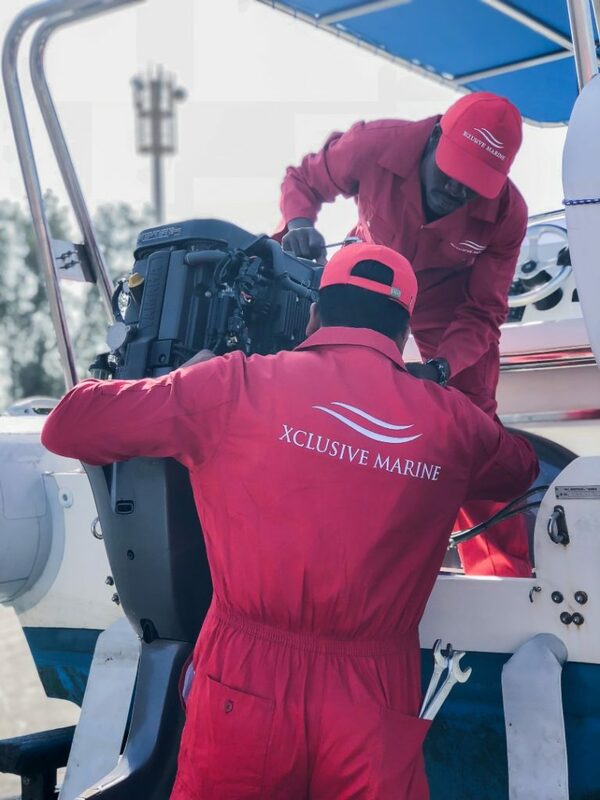 Quality Boat Motor repairs come from our 50+ years of combined experience and knowledge in the Marine Industry. We provide transparent pricing and written estimates for your review before we begin the work. Expect nothing but quality service in a timely manner.